Actually, I believe it's the first review of my novel, posted at The Landing Dock Reviews site, right here. The horror is more implicit than explicit, there’s no big ’reveal’ scene where a monstrous nightmare vision is thrown at the reader for shock or a visceral reaction. 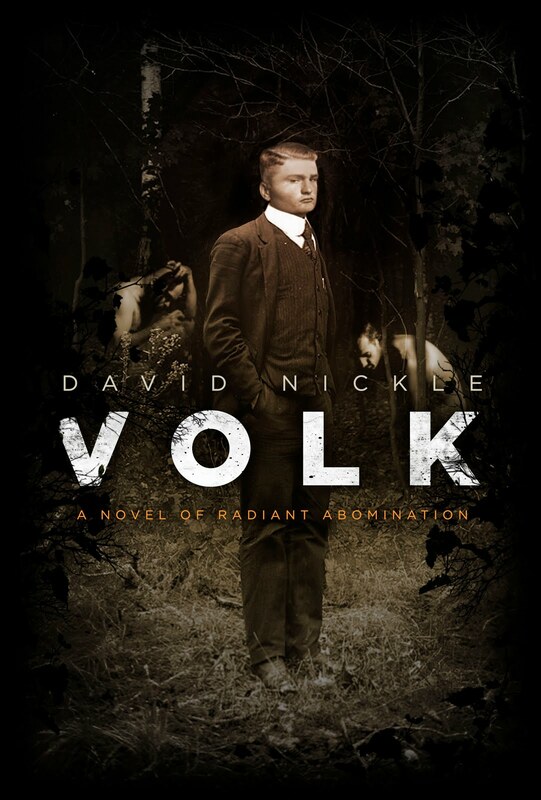 Nickle sets the tone at early 20th century creepy. 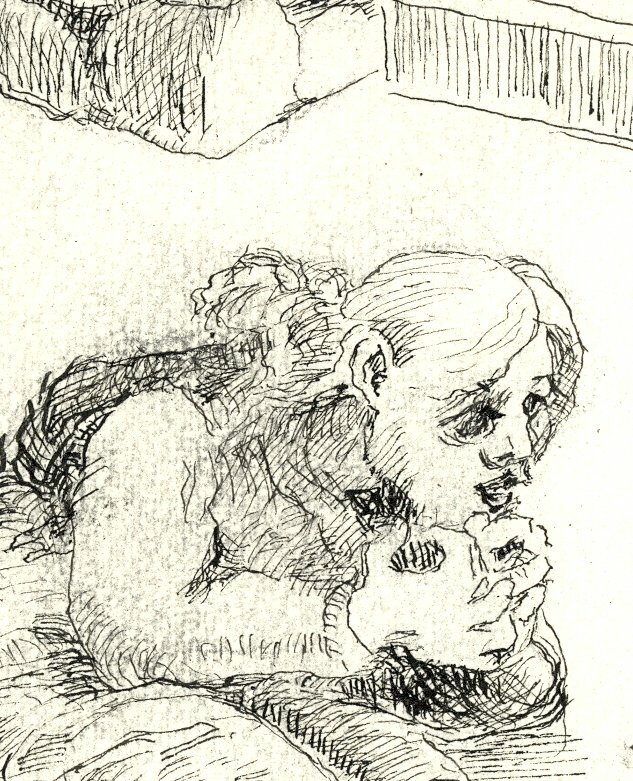 The tone is more of a pins under your skin feeling, or the feeling of a spider walking across your hand, that keeps you in a state of ecstatic uncomfortableness. The closer I got towards the end, the more it kept me reading to see how this could possibly be resolved. What higher praise or expectations can you have for a book? Perhaps the most indulgent post I've made about Eutopia so far, but not, I suspect, the most indulgent one I'll make: photos, of one of my author copies of my novel Eutopia. Brett got review copies back from the printer's last week, and set aside a few for the author. So just to prove it's real, and not just a figment of my optimism, here's a small photo gallery. 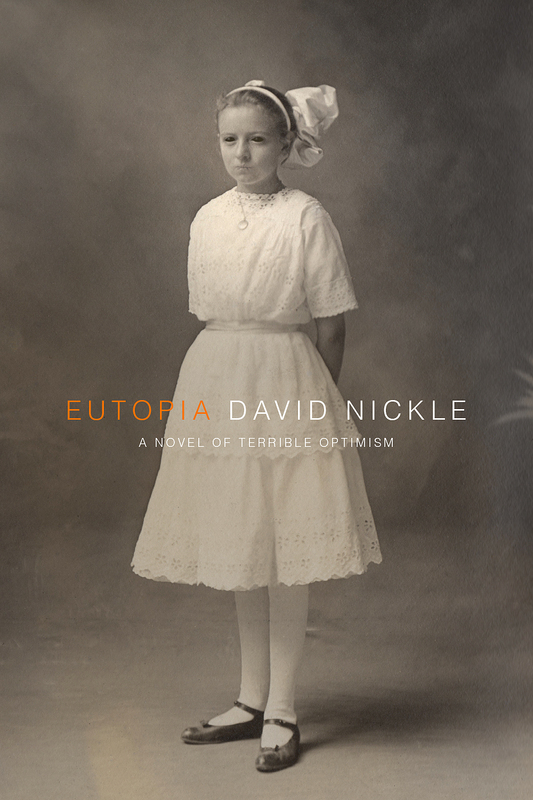 Just got word that Eutopia: A Novel of Terrible Optimism, had a pretty good first month on pre-order at The Horror Mall this December. The limited edition hardcover is #8 on The Horror Mall's pre-order best-seller list. It's a premium option for yard-apes that want to pick up the book - a tale of eugenics, mis-applied utopianism, and a monster - but there are reasons to go ahead and shell out the $50 U.S. In the first place, ChiZine Publications does very nice collectible hardcovers. The book, in a limited print-run of 150, will be signed by me, cover artist Erik Mohr, and Lawrence Nickle - the Canadian landscape painter who's doing illustrations that will only appear in the special edition, and who is also my father, and the second reason to spend big on my book. This is the first time that dad's ever done anything like this, having late in life discovered his inner Edward Gorey (as you can see by the portion of this dire rendering to the right). He claims he will never do anything like this again (this being family work), but appears to have been enjoying his walk on the dark side nonetheless. If you're tempted, go have a look, right here. The collector's edition is available through the early spring, while supplies last.